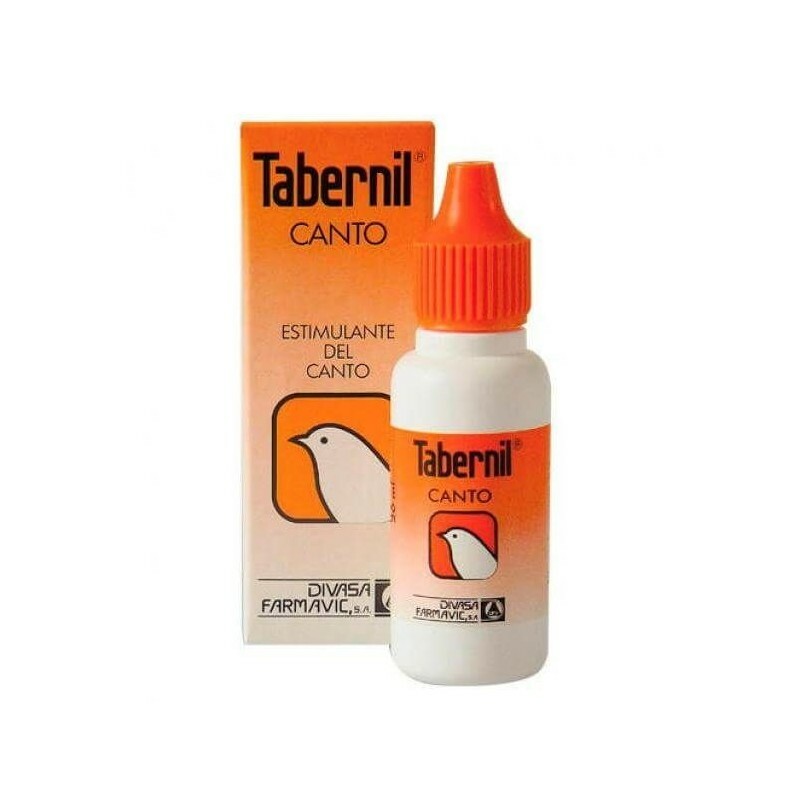 Tabernil Singing, is a stimulant of singing birds presented in a bottle dispenser with a dropper for easy administration. 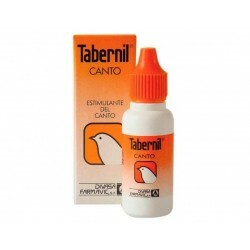 Brings hormones to the singing, stimulating secondary sexual characters of the males. 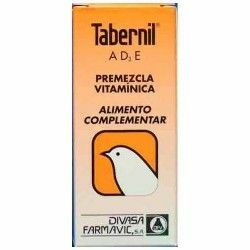 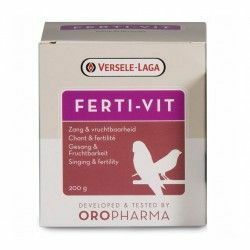 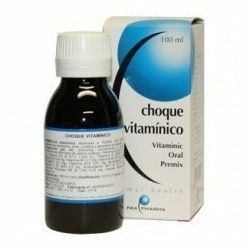 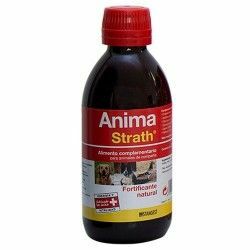 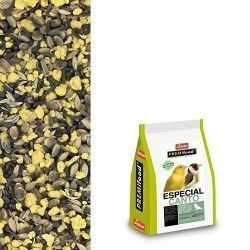 In addition to stimulate the singing, it also stimulates the zeal with vitamins A, D3 and E.
Is adminsitra in the drinking water of the bird by adding 25 drops for every 40 ml of water, about three times a week. 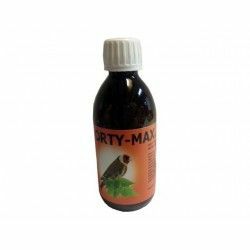 You must change the medicated water every day.